Food4Youth Promoting lifelong healthy eating habits among youth is a Youth Exchange with a the duration of 9 days that aims to promote local healthy gastronomy and to educate young people aged 18-26 years old in healthy eating habits and to promote an healthy lifestyle, through first hand non formal and informal education. The project involves 45 participants of 7 different countries. The project was implemented from the 23rd of November to the 1st of December 2015. This project, Food4Youth Promoting lifelong healthy eating habits among youth, appears as a result of the concern of the European Union on the health of their citizens. As we know, educating young people in eating well and exercising can play an extremely important role in the future development of health problems and diseases. 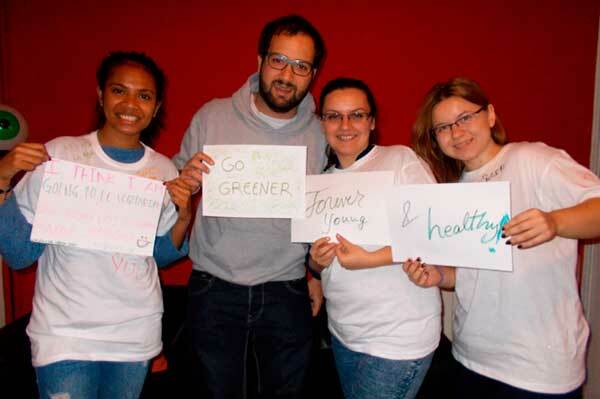 One way to face and promote healthy life-style is youth among with projects as Food4Youth. Which pretended to improve the knowledge of youth on healthy habits, through non formal education, all in an international context. Download the E-Booklet to learn more about the project. 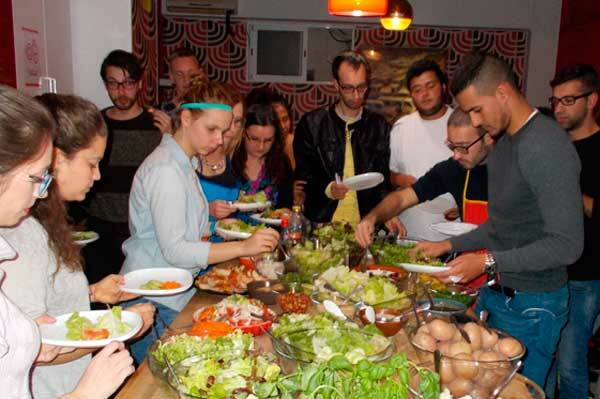 The Youth Exchange Food4Youth wanted to enhance learning of its participants, through the exchange of experiences and good practices with other young Europeans, learning and reflecting about healthy habits, and a practical learning; all in an informal atmosphere. Raising awareness in youth about important issues, as is a healthy diet and incorporate healthy habits in society. Visibility of the health risks caused by poor diet and a sedentary lifestyle, and try to try to eliminate them by disseminating good practices. Promote and strengthen European values ​​of solidarity, intercultural awareness and personal well-being. 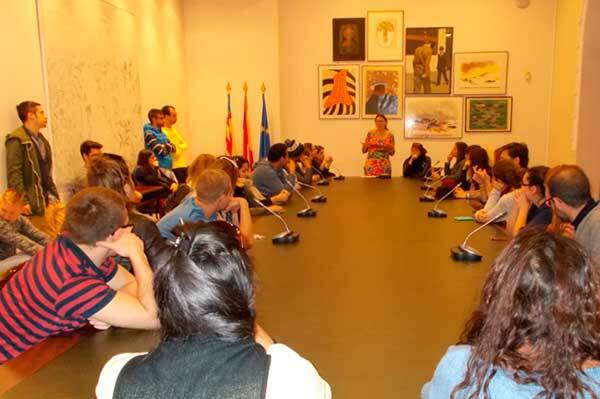 Promote dialogue and debate, trying to increase the sense of European citizenship. Therefore, it is intended to promote active citizenship among youth. 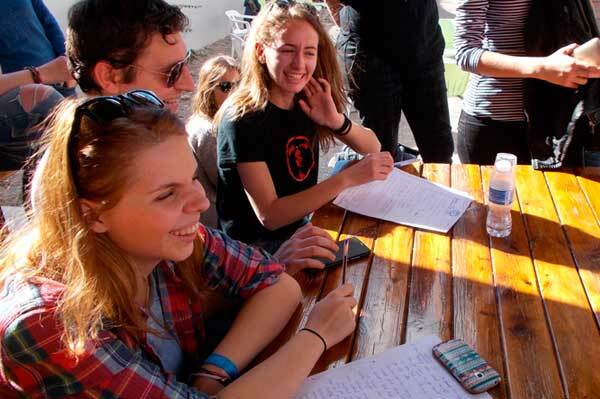 The exchange of experiences, generating networking among young people and organizations. Increasing the visibility of the training and mobility programs Erasmus+. The Food4Youth project had as its main objective to promote healthy eating habits and incorporating a healthy lifestyle. This objective tried to be obtained in an informal atmosphere, through the immersion of the participants in the local culture. The first days in Rocafort, the periphery of Valencia, gave the chance to all the participants to get know each other and generate a great atmosphere. During these days the role of in-formal activities was very important so everyone felt used to work as a whole group and between each other. After the first days in Rocafort, and once the formation and non-formal activities were done, the second part came through in Valencia; here the participants had the chance to apply everything they learnt. All the participants worked together to make the culinary activities a total success! The participants were really implicated and willing to make the best out of their own recipes. We could say that the result of the Food4Youth project has been a total success; a great atmosphere was created among the participants, and all the dishes and culinary receipts were made out of the collaboration and work of all the participants. The result? Tasty, delicious and healthy dishes!